The only way to make things happen is by taking constant action. 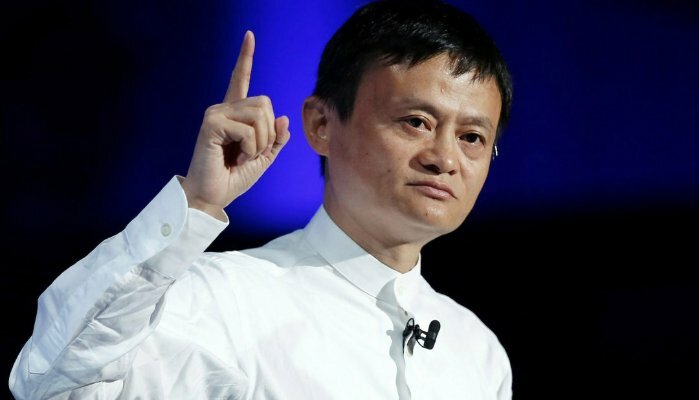 Every book suggests, constant action requires strategizing things and implementing them through hard work, Jack MA, Chairman Alibaba on last Thursday, talked about the working hours at Alibaba and his statement ignited a heated debate worldwide. While speaking to the company’s staff, Jack drew their attention towards 996, working from 9 am to 9 pm, six days a week. “If you don’t work 996 when you are young, when will you?” Jack Ma asked. His comments quickly went viral all over the world and many voiced their opinion about his statement as contradicting work-life balance. Many began to question the statement since Alibaba is in China, a country where there is 2 hours break and people sleep after lunch break as well in many companies. In the eye of heated debate that has spurred a lot of discussion in the world, Jack has now issued a clarification statement but one wonders if that has controlled the damage?.